2 When? 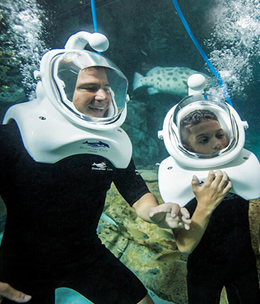 This is the day you want to visit Discovery Cove. 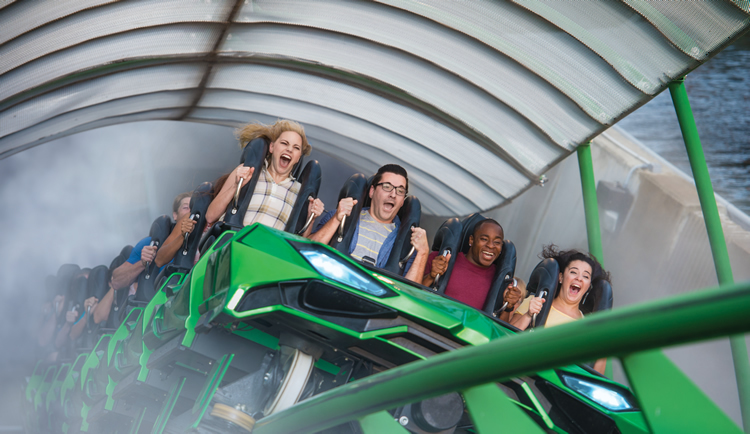 This exclusive combo is only available from Orlando Attraction Tickets and offers unlimited access over 14 days to 13 of Florida’s most amazing theme parks. The Ultimate Passport also includes access to Discovery Cove (where you will swim with a dolphin) on the date selected at the time of booking. You can only visit Discovery Cove once. 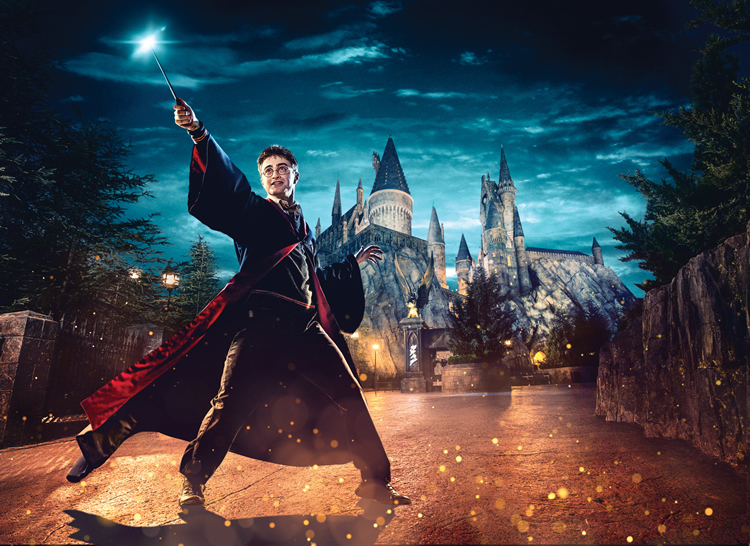 Access to select live entertainment venues of Universal CityWalk™ within the same 14 consecutive day period. 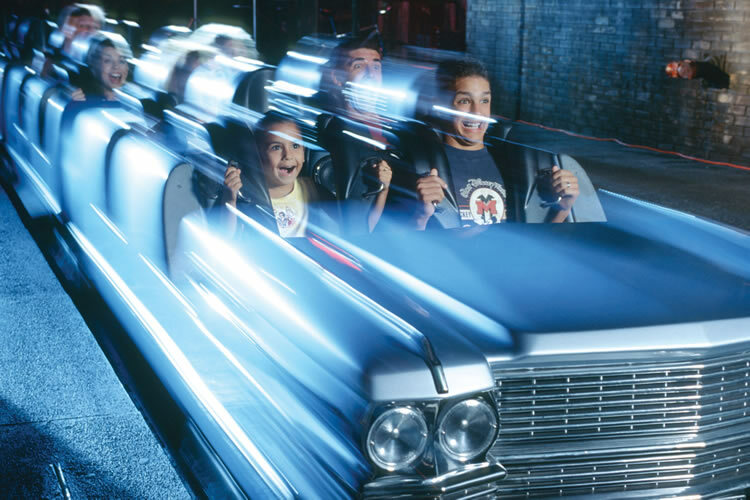 Walt Disney Ultimate Tickets Include Disney's MyMagic+ and Disney's Memory Maker! 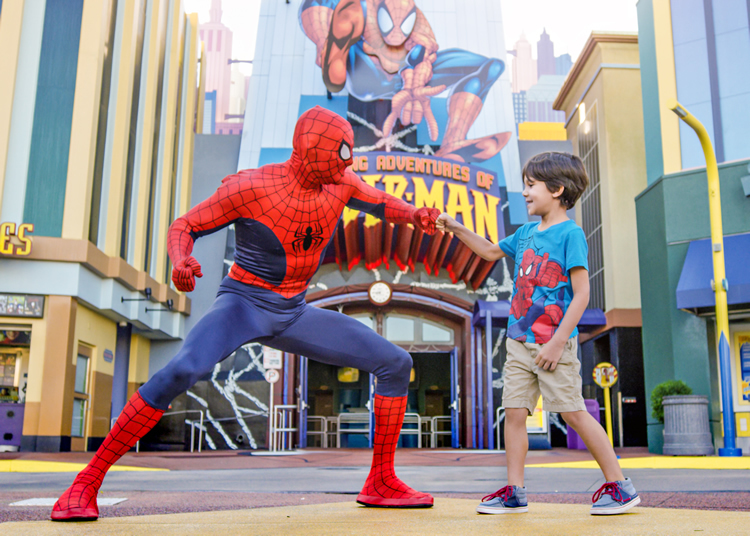 All our Ultimate Tickets include Disney's MyMagic+ which means that you can reserve times for your favourite rides and attractions up to 30 days in advance. Full terms can be found here - http://disneyworld.disney.go.com/park-experience-terms-conditions/ under the heading Memory Maker (a little over half way down the page). Momery Maker expires when your ticket expires. *Please note: Pricing displayed for the purpose of advertising is a "from" price. 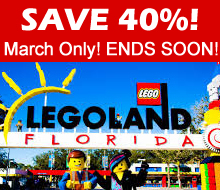 Price can differ depending upon the date you wish to visit. Please use the booking engine to determine adult and child rate. We will send you real gate ready tickets; you head straight to the gate and not guest services. 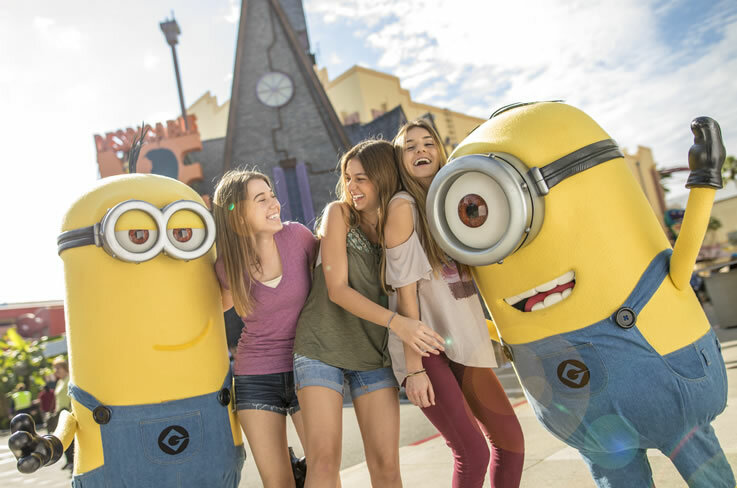 The Ultimate PassPort offers 14 days unlimited access from the first day of use for each ticket except Discovery Cove which is one visit on the date confirmed. Disney tickets are Disney’s My Magic+ enabled. 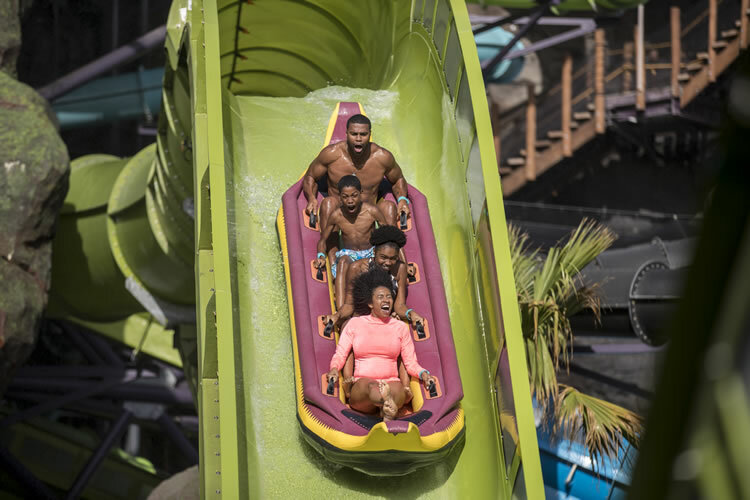 The ticket includes free use of the Busch Gardens shuttle bus. 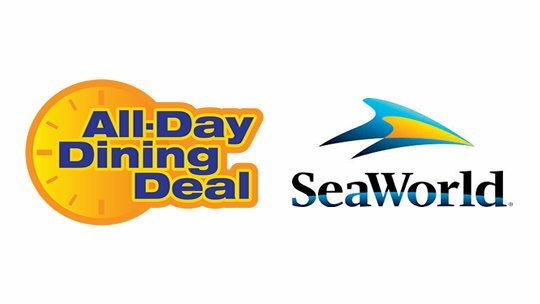 This service departs from SeaWorld plus various locations on International Drive and the Kissimmee area. 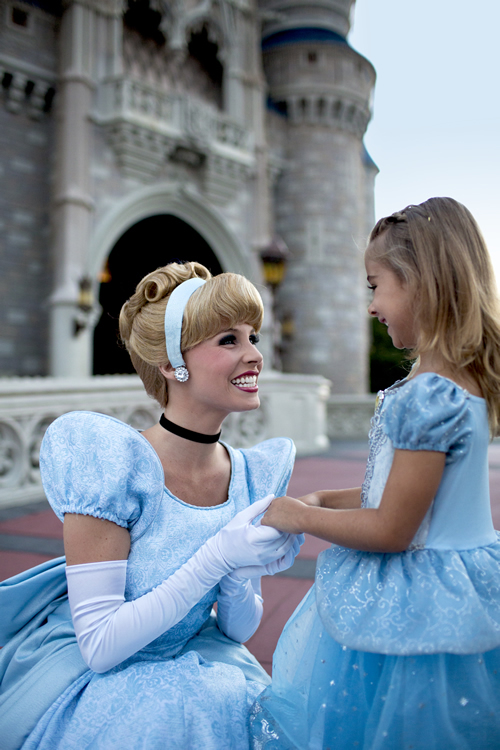 Reservations are a must and can be made by calling 1-800-221-1339 when in Orlando. 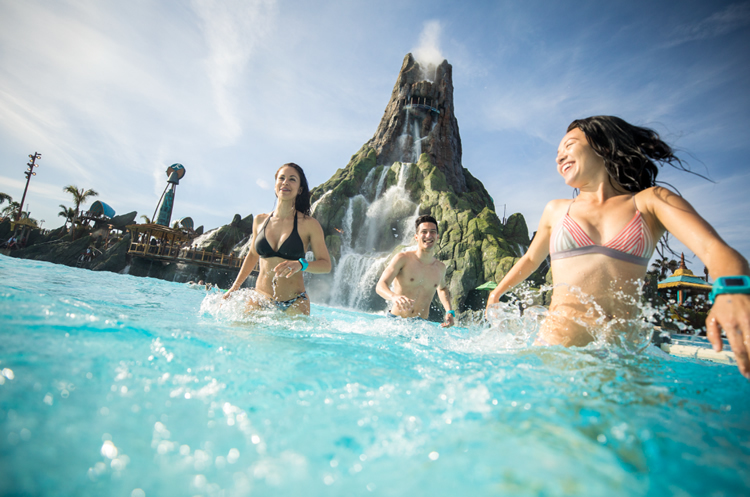 The Ultimate PassPort is exclusive to Orlando Attraction Tickets. © 2019 MARVEL. Universal elements and all related indicia TM & © 2019 Universal Studios. All rights reserved. The above Admission Media is non-refundable, non-transferable, and must be used by the same person on all days. Valid only during normal operating hours. Parks, attractions, or entertainment may: close due to refurbishing, capacity, weather or special events; change operating hours; and otherwise change or be discontinued without notice and without liability to the owners of Universal Orlando Resort (“Universal”). 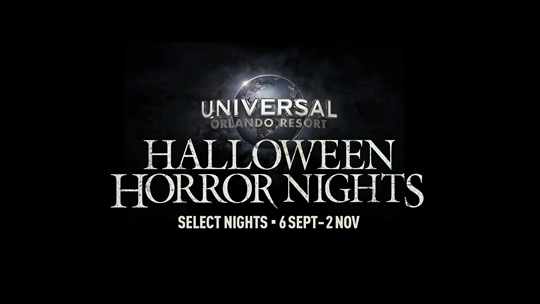 Unless otherwise stated, does not include admission to separately ticketed events at any of the Universal theme parks or within any of the CityWalk venues, Universal Cinemark, the Blue Man Group show, or Hollywood Drive-In Golf™, and parking or discounts on food or merchandise. Some CityWalk venues require ages 21 or older for admission. Valid Photo ID required. Additional restrictions may apply and benefits are subject to change without notice.